According to the legend, Romulus founded the city of Rome and prosperity and military strength were quick to follow. The new establishment soon became a force in a territory that was filled with different cultures and tribes. There was only one problem… Rome was a town of warriors and shepherds and there were hardly any women around! This menaced the survival of the city, but Romulus was quick to find an unconventional solution. 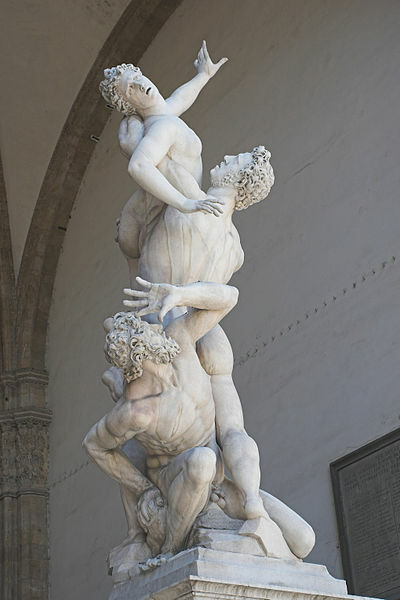 He organized a great celebration, inviting the population of the Sabine Hills – the countryside surrounding the city of Rome- and in this occasion Roman men abducted the Sabine women to make them their wives. These marriages meant the merging of the Roman and Sabine populations and guaranteed the survival and prosperity of what was soon to become the Ancient Roman Empire! 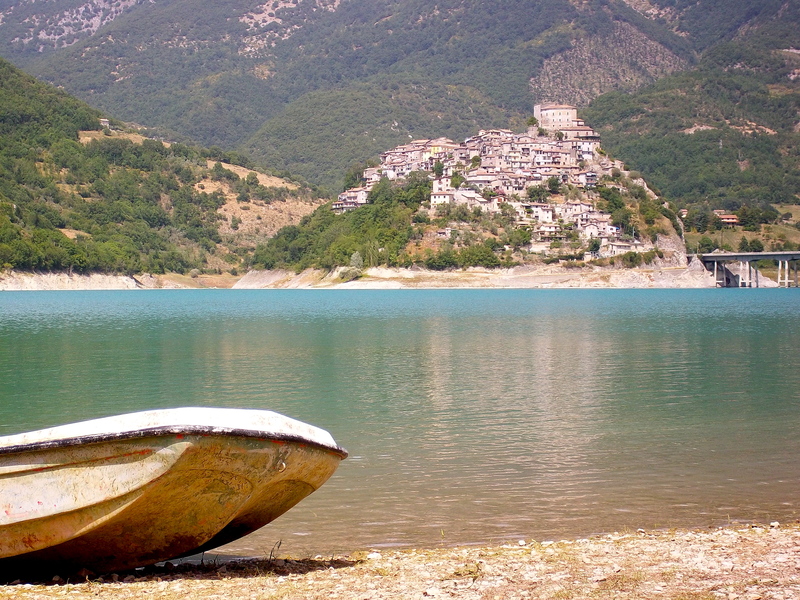 visited region is very rich in history and tradition. It’s luxurious green hills are topped by steep medieval towns where the proud townspeople keep ancient traditions very much alive to this day. 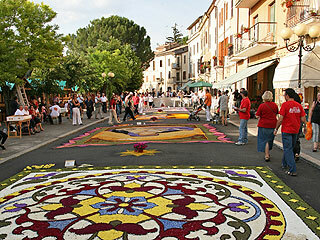 A beautiful and aromatic example of these is the yearly Infiorata that takes place at the town of Poggio Moiano. Why aromatic you might ask? Previous Post My culinary trip to La Rioja, España. Next Post Are you Hung(a)ry for Travel? Try Budapest with Tourcrafter’s Welcome Pack!